...this comfy fall outfit for the warmer fall that a few of us may be going through right now. Love the earth tones, and love the slouchy beanie especially! Love hats. ...this beautiful and simple tote bag from Summerland. See that slight blush ombre going on? ...this recipe for the most amazing looking Bttermilk Biscuts. I've been looking everywhere! 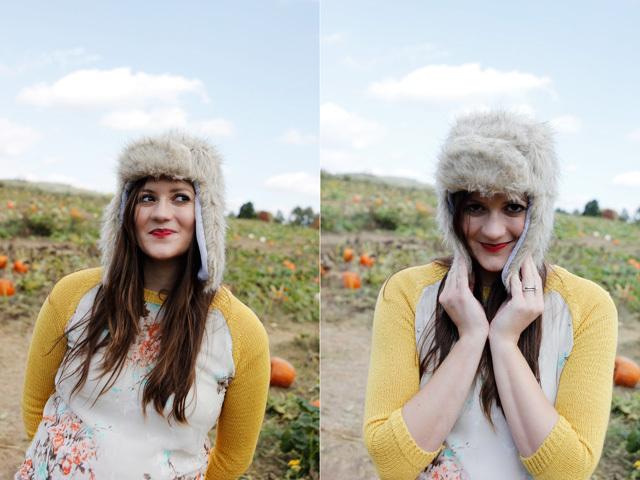 ...this faux fure trapper hat pattern from see kate sew! This lady is always so gosh darn creative isn't she? Always so fun and inspiring. ...this amazing sweater from Modcloth. Isn't it just pinky, fallish, owley perfection? ...these amazing little Pumpkin Pies! Forget waiting till Thanksgiving, try today! ...this fun and festive DIY from Martha Stewart. I really want to make one of these! What does your weekend look like? Do you have your costume yet?! Gorgeous chartreuse green and brown color combo! The desserts look sooooo good! 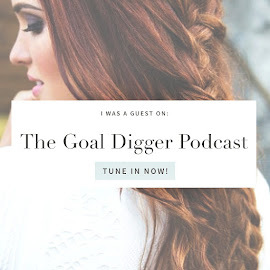 Love your style and the variety of ideas on your blog :) Now following you too! Aw! SO cute, Emily. Love that first outfit - I like hats a lot but rarely wear them though I've bought a couple this year so hopefully... that will change. I wore a light purple one some last year. 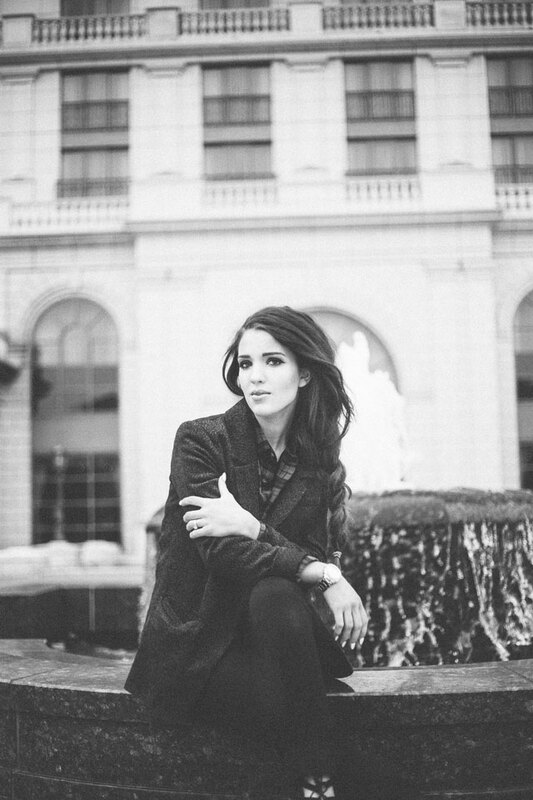 Love all your fall outfit picks, Beautiful! Those little pumpkin pies are soooo cute! And the cake looks absolutely delicious! Emily, I love all your post. Read your blog is my relax moment. For me is like read a magazine. Congratulation and continue with your very creative, fun and informative blog. 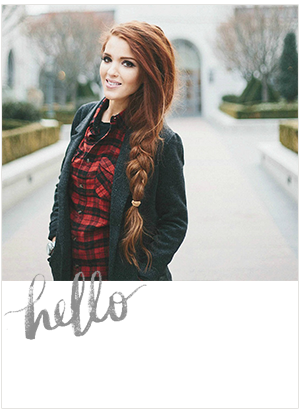 My favorite part of your blog is the Hair tutorial. I promise that I will tell to my husband that take me a photo to share with you my Hair syle that I made from your tutorial.